Well now I thought I had a post on this up here but apparently I do not. 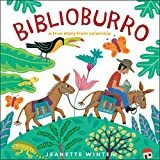 So here are some book I have decided to use to help us study some countries in S. America. 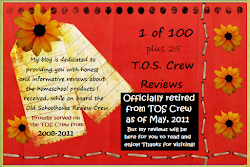 thanks to the Planet YA site for this list! 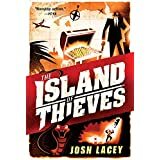 Island of Thieves (Josh Lacey): My son loved it, I was like OK with it. There is some content that is not obscene but kinda sassy and perhaps not for every child. If you kid loves James Bond movies (or similar) and can handle reading about guns, mobsters and such, this would be suitable then. 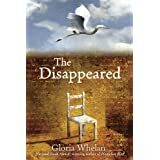 The Disappeared (Gloria Whelan): We both enjoyed this but it does talk of government murders and one character is in a bad jail/prison situation. A couple minor swear words included. 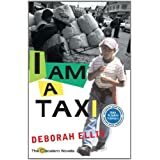 I Am a Taxi (Deborah Ellis): We enjoyed this story so much that we actually read the sequel. 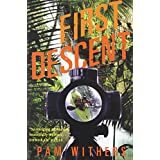 The child (Diego) does get tricked into working for an illegal cocaine production, and does encounter cruel situations but I felt it was worth reading because this is a real issue for the people of Columbia. 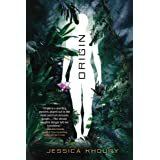 Origin (Jessica Khoury): Even though my son balked about this at first, I "made" him push through. It is more sci-fi than realistic but it was a descent story to discuss (immortality and what it takes to create that). he thought it was weird but I think it was more that it was based on Pia (a chick) and not a dude. LOL Nothing too terribly horrifying for a child to read. 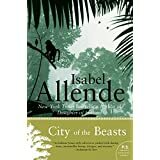 City of the Beasts (Isabel Allende) : I stopped reading it by first few pages of chapter 2. The whole demeanor of the story line was very negative (the kid's mom has cancer and I understand a teen being angry but this was just over the top dumb) and then by the second chapter we have him conversing with some chick who is talking about smoking weed. He admits he has done drugs/alcohol. What? 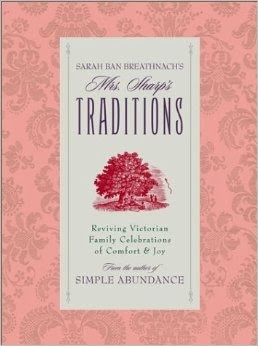 This is a recommended book for teens? Just because they are teens and prob'ly hear a lot of this stuff doesn't mean I want my kid reading this dribble. Yuck. 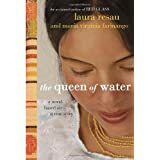 The Queen of the Water (Laura Resau): This is based on a true story. It does have some abuse against the main character by her employer/talk of past abuse by the father toward the mother and children [which apparently really did happen]. The story centers around this young lady who is born into one world (of poverty) and gradually, through many events, merges into one of recognition, education and possibility. It's more of a girl book. There are things mentioned that girls would understand and it comes from a young teen girl's point of view. 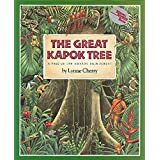 I didn't have my son read this. 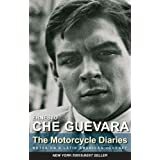 The Motorcycle Diaries (Ernesto Che Guevara): We started reading this but because I was the one reading aloud-it simply didn't work. I gave him the option of reading it on his own-he opted out. It is set up in diary form and tends to jump about a bit. So since we didn't read past a chapter or so-I cannot truly speak on its content. which is in context of the story (he's from a "different generation") so if you go in understanding that-it shouldn't be too distracting. In the beginning of the story, the kid (Rex) is pretty full of himself which is kinda funny but he is later humbled by the events in the story. And there you have it. I know there are a few more books that could be added but our year is done and we need to move on to Europe and N.A.